You would think today’s 30-somethings who fall into the millennial category (born between 1981 and 1997), would have high earning potential seeing as how there are people with degrees and more opportunities, especially with technology. Unfortunately, that’s not the case. The median compensation (wages plus the values of benefits from employers such as health care premiums) for a 30-year-old in 2014 was below that of a 30-year-old in 1984. This is even when you factor in today’s 30-year-olds are 50 percent more likely to have finished college and they work in an economy which is 70 percent more productive. According to American Progress, us millennials have spent our entire lives working in a loose labor market, meaning there are too many job seekers and too few jobs. Also, private sector labor unions are almost entirely gone. READ: Our 30s May Not Be the Best Decade After All! The median compensation for a 30-year-old in 2014 was $19.30 an hour, the same for Baby Boomers in 1984 when adjusted for inflation and more than $1 less than for Generation X workers in 2004. This information proves to be disturbing because millennials should benefit from higher levels of education and a more productive economy. Because the median compensation for millennial workers is the same as it was for less-educated Baby Boomers working in a less-productive economy 30 years ago, this may suggest more education and higher productivity are not the only solutions to raising the pay of millennials. It’s pretty obvious the cost of living today is at an all-time high especially in major cities like New York, Los Angeles, San Francisco, Chicago and Washington, D.C., which are all places millennials are flocking to for jobs. 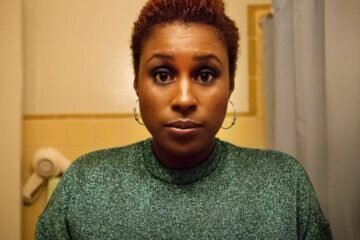 Many 30-somethings are probably still working their way up from entry level jobs and sharing an apartment with a roommate or two. The problem lies in the fact even though today’s working class is afforded more career opportunity, it doesn’t always mean they’re getting paid what they’re worth or deserve. 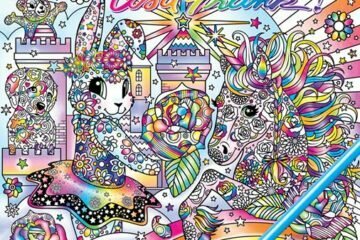 An Adult Coloring Book By Lisa Frank Is On Its Way For Millennials!